She was the pride of her family, school, community, and church- -a girl who captured the hearts of many with her radiant smile, joyful presence, and commitment to living life with an outward focus. She made her family proud with her commitment to excellence in all that she did and using her God-given musical gifts to bring Him glory while bringing joy to others. She made her school proud with her commitment to strong leadership and academic excellence, including 13 years straight of perfect attendance. She made her church proud with her commitment to being the hands and feet of Jesus with a heart to serve. She made her community proud with her commitment to bringing quality leadership into her neighborhood with a welcoming spirit and a focus on being an involved citizen. 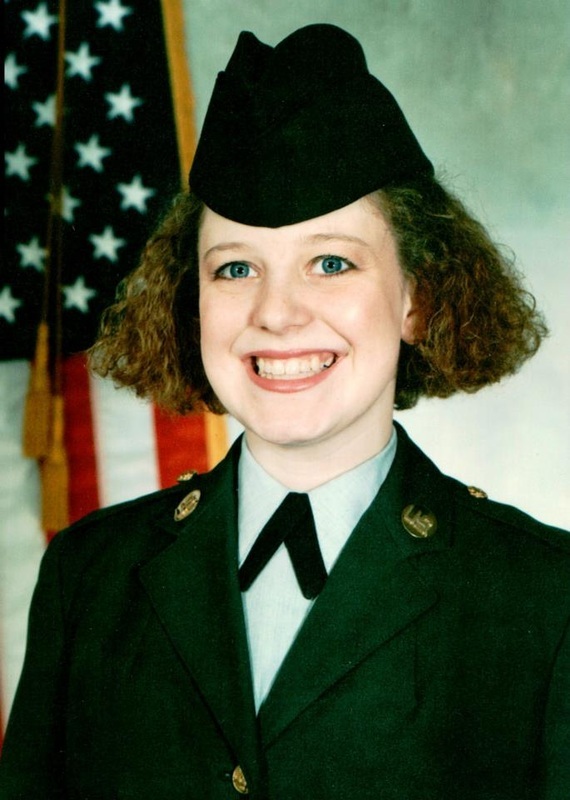 In 1994, as she bounced with a spring in her step from home, to church, to work, to school to visit former teachers, and to her recruiter’s office, she was making all of them proud again as she beamed with news that she would be leaving in just a week to serve in the United States Army. She was a proud servicewoman who quickly captured the attention of her leaders and was awarded for her excellence in leadership and fortitude. No doubt, she was expected to do great things as she continued her training in linguistics on the West Coast and then headed south. The woman who made such an impact on her community in Minnesota was quick to make her mark in Texas until one fateful night, just nine days after her arrival, it was all stripped away. 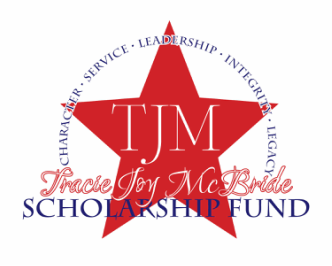 On February 18, 1995, Tracie Joy McBride was the victim of a random stranger abduction, sexual assault, and brutal beating at the hands of a former Army Ranger who left her to die alone in a secluded area. The community of San Angelo, Texas, along with all of Minnesota, extended resources, support, prayers, and hope to bring her home alive. Two weeks later, a breaking news message hit the airwaves: “Body of Minnesota Soldier Found.” The pride of Centerville was gone. Though she was only in Texas for 9 days, hundreds of people gathered for a memorial service before her body was flown home for thousands who gathered to mourn her loss. While tears flowed, all who were present on that day had the opportunity to reflect on the true measure of living a meaningful life. Though Tracie lived only 19 short years, her life exemplified that the success of one’s life is not determined by the quantity of years, but by the quality of how one uses the moments they have been given. Tracie was a young woman destined for greatness…she lived with character, she used her life and talents to serve and bless others, she was committed to academic and professional excellence, and she was a natural joy producer. Though her physical life ended, her family recognized that her life painted a picture of using life not for personal gain but rather for the purpose of bringing quality and joy to others thereby naturally increasing the quality of one’s own life. This was her legacy that could influence people for years to come.